“Sports drinks” are a dime a dozen. But most are the same—just sugar, salt and citric acid. 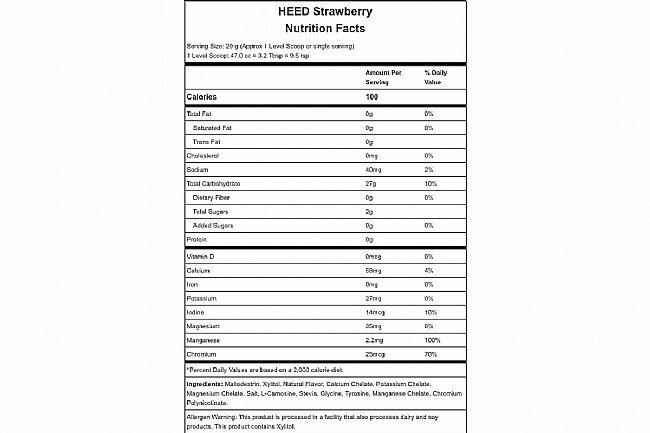 That’s why we made HEED—the healthy alternative. HEED offers complex carbohydrates, a balanced electrolyte profile, and essential nutrients to balance blood sugar, buffer lactic acid, and ensure long-lasting energy. HEED’s subtle flavor goes down easily, and the absence of citric acid prevents gastric upset and tooth decay. The healthful sweetener xylitol promotes oral health. NOTE: It is believed that xylitol is unsafe for consumption by dogs; therefore, we do not recommend you feed your dog any xylitol-containing products, including HEED or Recoverite. Xylitol: This natural sweetener is found in a variety of fibrous fruits and vegetables. It promotes oral health, as it does not ferment and support the acid-producing bacteria that cause tooth decay. Full-spectrum electrolyte profile: The complete profile of sodium, chloride, calcium, magnesium, and potassium helps maintain performance of many important bodily functions during exercise, while also helping protect against muscle cramping. L-Carnosine: One of the most versatile and beneficial nutrients available. It buffers lactic acid during exercise and offers antioxidant support. Glycine: This amino acid is beneficial for aiding with muscle tissue repair, protecting collagen in joints, and reducing joint pain. Additionally, glycine has a naturally sweet taste, contributing to Recoverite’s delicious flavor. L-Tyrosine: Aids in the functioning of the adrenal, pituitary, and thyroid glands, which are responsible for the production and regulation of numerous key hormones. This contributes to increased performance levels and decreased recovery time. Chromemate® brand chromium polynicotinate: This trace mineral helps regulate blood sugar and plays a vital role in the synthesis of glucose, fatty acids, and amino acids. Great source of electrolytes and nutrients, especially for those really hot cycling days! Love this product! 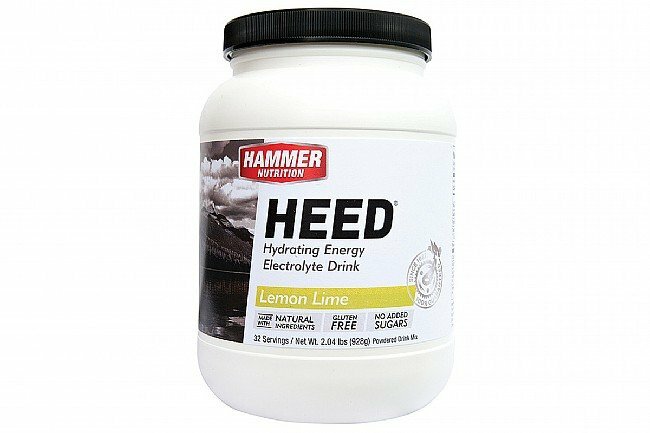 Hammer Nutrition Heed has saved me time and again on long bike rides. 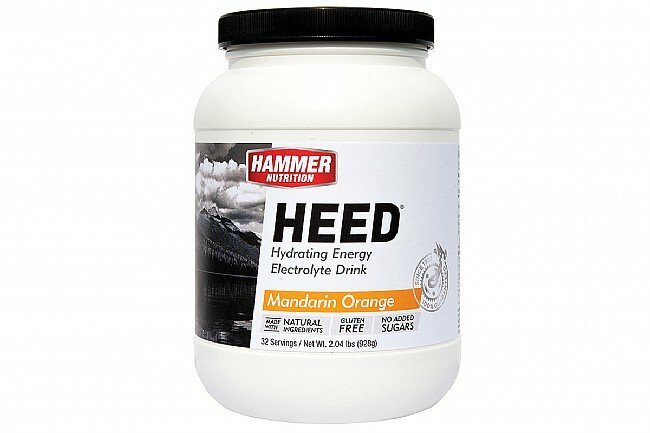 Heed is a terrific remedy for leg cramps and dehydration. I've been a huge fan of Hammer products, Hammer gel, Recovrerite, and the Enduralytes Fizz. 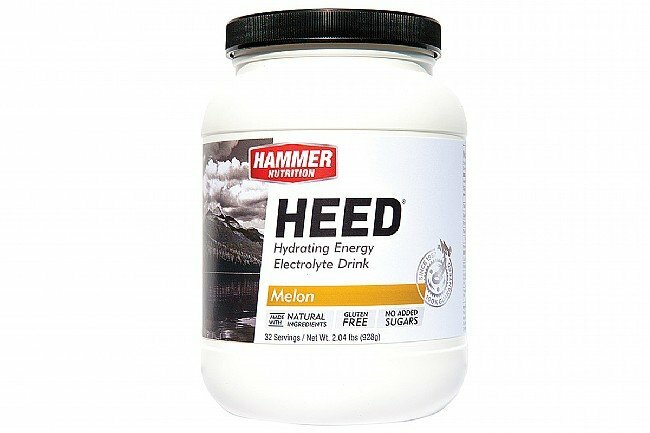 Maybe it was just this melon flavor, but I found myself not wanting to drink the HEED. Instead, I wanted to gag. In my opinion, Hammer really messed up here. I will continue to use the Hammer gel in Raspberry and espresso, but I will stay away from HEED. Tastes good. Goes down easy. Works great. I recently used this on a Century ride and it tasted great and kept me going. Great prices and helpful staff. Use the product for road biking to keep electrolyte levels from dropping. Works great. 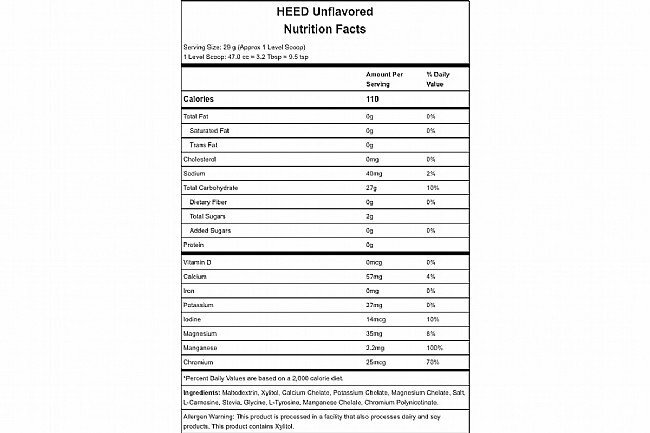 I tried several brands (EFS, Ironman, Cytomax) but I'll be sticking with Heed. I do mostly longer rides so consequently I end up going through at least 58 oz. of this stuff when temperature is moderate. Other drinks taste overpowering and syrupy but Heed is light and unobtrusive so I can drink more of it. I also only use 1 to 1.5 scoops per 24 oz of water. It seems to hydrate me well on long rides. I have not tried all the flavors but I like the strawberry so far. The whole family uses this product on a daily basis to keep our electrolytes in check, especially living in state that is consistly hot and humid. My husband and I started riding because our kids are competitive racers and triathletes. This product is the best, it does not upset the stomach and replenishes all the necessary electrolytes needed for the steaming hot rides we encounter almost year round. I have already converted several of my athletic friends from gatoraide to heed and they love it too. No more cotton mouth or upset stomaches. I use this with hammer perpetuem for long rides, and by itself for shorter rides. I'm generally not good at eating at regular intervals and this helps me to keep from bonking. It tastes okay. Not bad, but not great. After a while I do want some plain water. Great for endurance ridding. I take 30%-50% more than recommended when mixed with water for my double and triple century rides. Tastes good & goes down easy. Not too thick and bottles clean up easily. I use at least one bottle on every ride to extend my energy level. I will buy again. Preparing for a 200 mile race, I bought Heed to get used to it since that's all they served on the race. I found it to be bland compared to other mixes I was using. I ended up drinking less of it on my rides due to the taste...I'm sticking with my other mixes. Cons On long rides I get tired of the sweet stuff. I use this product on midrange rides. On longer rides I use Perpetuem.